Don't miss your chance to call this highly sought after, end unit townhome your own! Located in The Grove, this beautiful home has an open floor plan, kitchen features SS Appliances, Gas Range and Breakfast Bar, Gas Log FP in the Great Room which can be viewed from the Dining Room, as well, and a welcoming entry way with a 1/2 Bath. 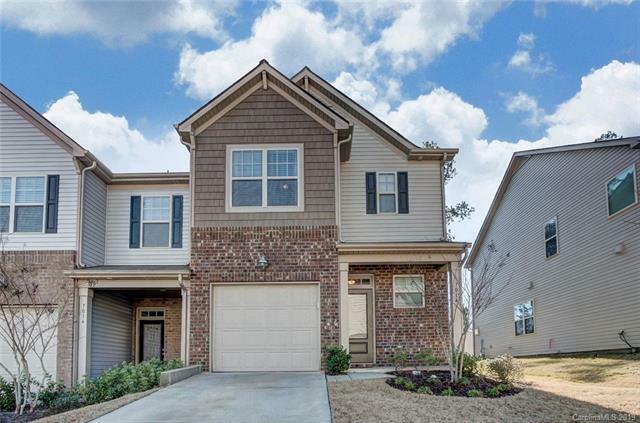 3 Bedrooms and 2 Full Baths upstairs, including the large Master Bedroom with a Walk-In Closet, Master Bath with separate shower and soaking tub. Close to the new Promenade at Carolina Reserve shopping center.